Every Apple device requires the user to have an Apple account, which works like a gateway between the user and the Apple ecosystem to transfer information and helps to avail service. Anyone who owns an iPhone, iPad, iPod or Macintosh computer must have an Apple account before they can actually start using that device. However, deactivating an Apple account could be necessary due to different reasons, and unfortunately, there’s no official way to the Apple website to proceed an account closure. 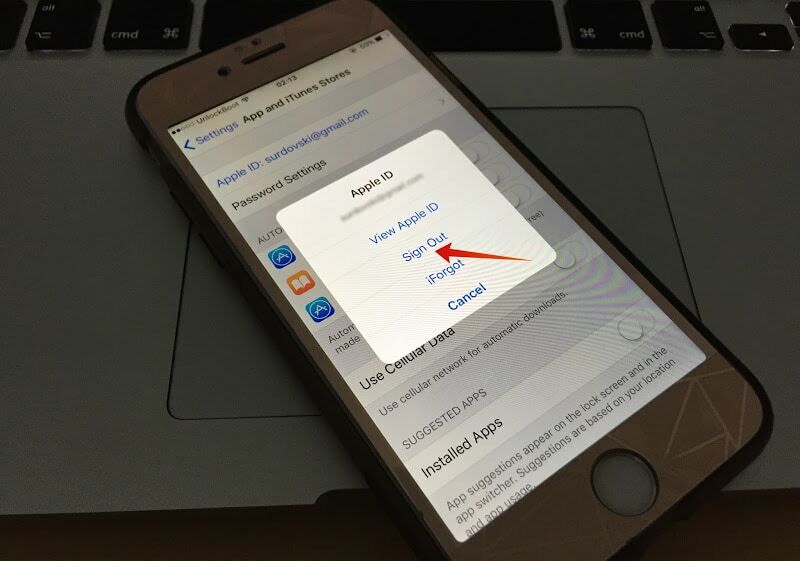 If deleting an Apple account is absolutely necessary, then the user can follow the methods described in this article to deactivate Apple ID and delete it completely. To deactivate Apple ID or remove it, the user might have to lodge an application with the Apple customer support department to help with the procedure, because the website doesn’t officially support dismissing a relationship between an Apple user, and Apple. The first part would involve contacting Apple and requesting them to delete the Apple account, and the second part would require logging out from every device the Apple account was logged in with. Apple’s official hotline number could provide necessary assistance to delete Apple ID, upon providing the necessary document as a proof of situation that might have arisen which leads to delete Apple account. 1-800-MY-APPLE is the official hotline number where a call can be made, however there’s no guarantee whether Apple would actually forward such a request to the concerned authorities unless there are strong and legit reasons. There are mixed reviews on the matter, however, a good number of people had said that Apple helped them disabling an Apple account because they had pretty good reasons. To disassociate an email ID with Apple servers, one could login to their Apple ID from the respective section of Apple’s website and change the primary email address to something else. The Apple ID would still remain, but at least not associated with a specific email ID anymore – this might also work as a deletion of an Apple account. 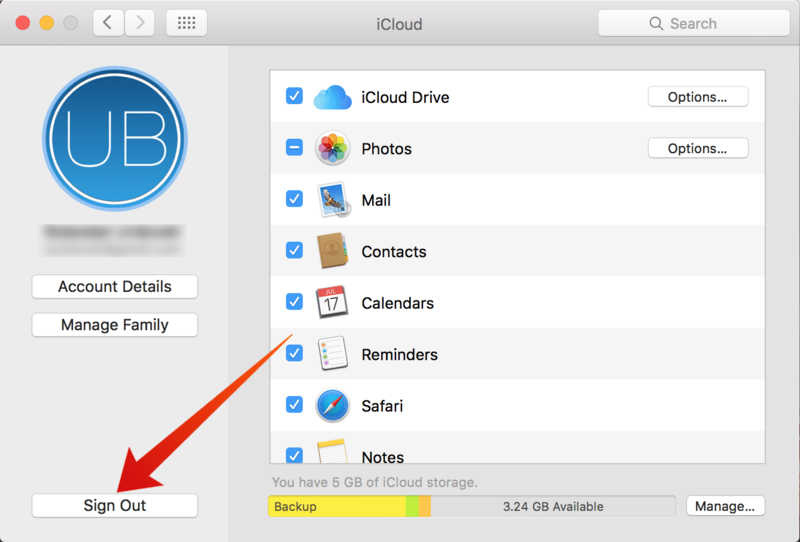 Every Apple device offers different ways of logging out, the basic principle is pretty much the same though. However, please be noted that once you sign off of an Apple device, the synced data in iCloud Drive, Mail, Contacts, Photos, Calendar etc. won’t sync with the device anymore. To sign out from Mac, navigate to the Menu Bar and locate the Apple logo. Now click on it and then find iCloud. The user’s photo and name should be shown in the left pane, and in the bottom of that pane, Sign Out option should be available. Click on it and wait until the process is done. However, this doesn’t end here. On a Mac, the user needs to open iTunes and click on Store -> Deauthorize this Computer so that no one can later use the Mac for any operation with the respective Apple ID anymore. Open Settings and scroll down to App & iTunes Stores. An option should be there named ‘Apple ID’, tap on it and then ‘Sign Out’ in a floating window that appears. The same procedure applies for any device that runs iOS operating system. Conclusion: If any other Apple device had your Apple ID logged in, make sure you have logged out of that device. This way even if Apple doesn’t honor your request to delete or deactivate Apple ID, your information could stay secure.